Think of long, lazy summer days with picnics in the park enjoying champagne and strawberries. 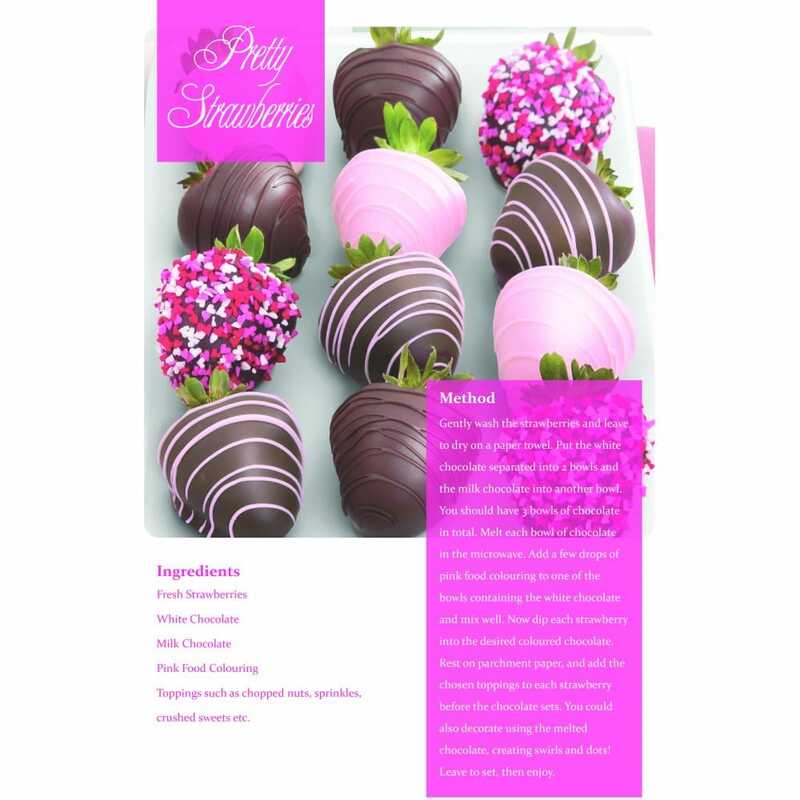 To make this delicacy even more delicious follow this elegant and easy recipe to turn the ordinary strawberry into a gourmet treat. This is a great recipe for parties and will delight all your guests as you hand out these sweet chocolate pleasures.